This week’s Upodcast review is for Hotel Salvation (Mukti Bhavan) which came out last year in India, has been cleaning up awards at film festival and now is getting a UK release through the BFI. We are joined by the always-entertaining Shah Shahid from the Splitscreen Podcast and Blankpage Beatdown. To check out more of Shah’s work, head over to his site or his podcast. We also did an interview with Shubashish Bhutiani, the director of Hotel Salvation, which you can find here. Hotel Salvation is out in selected UK theaters this week. 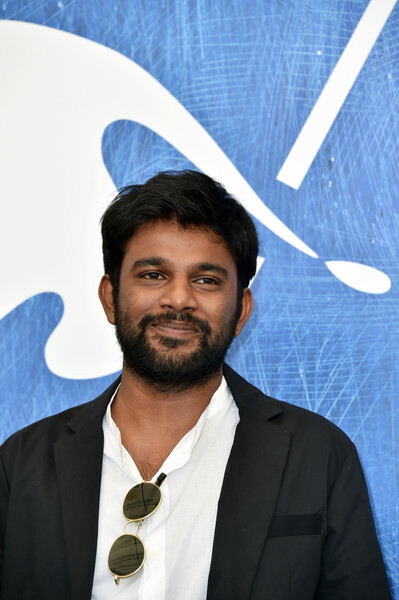 We spoke to Shubhashish Bhutiani, director of Hotel Salvation (Mukti Bhavan), at the London Indian Film Festival just before his UK festival premier. The movie is releasing this week through the BFI in the UK so it was the perfect time to post this interview. There will be a full review Upodcast of Hotel Salvation later this week, Shah Shahid from The Split Screen Podcast will be joining us! 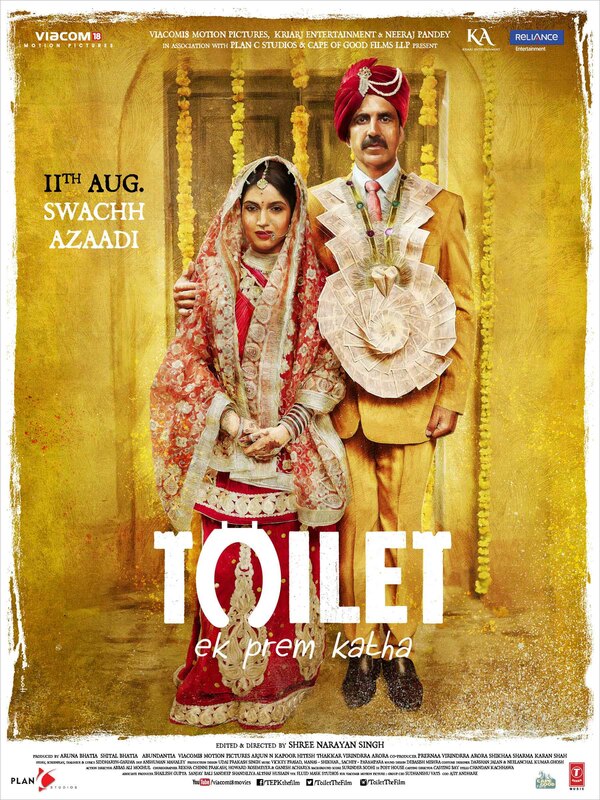 On this week’s episode of Upodcast, we are talking to Bhumi Pednekar who is starring in Toilet Ek Prem Katha with Akshay Kumar, which is releasing in theatres this FRIDAY. 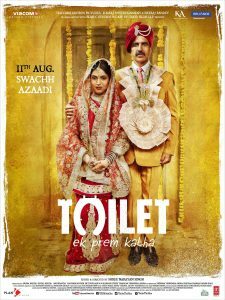 Toilet: Ek Prem Katha releases internationally in cinemas on 11th August.